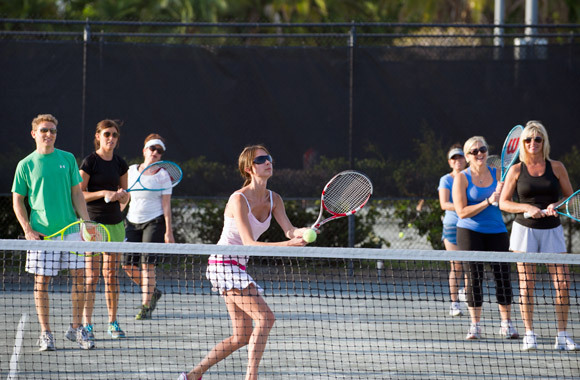 The Bath & Racquet Fitness Club is a Sarasota Health Club that opened in 1969 with 8 tennis courts and a trailer as a clubhouse. Fast forward and here we are, 29 tennis courts, a 40,000 square foot facility with a fully equipped fitness facility, CrossFit41 Gym, Group Exercise Program, 5 racquetball courts, 3 squash courts, award winning pro shop, Jr. Olympic swimming pool, and a full-service restaurant. 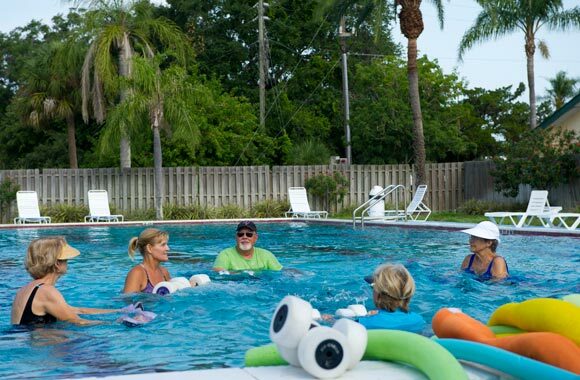 We have been innovators in the Sarasota Fitness industry. 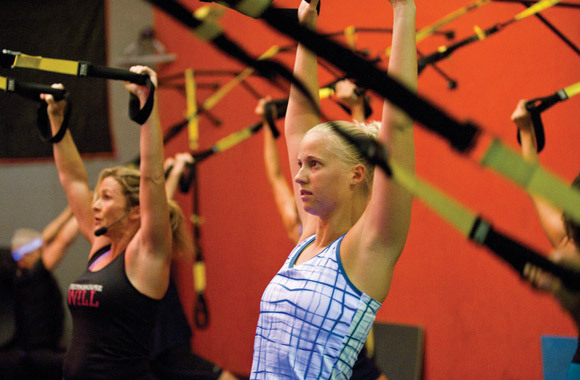 We were the first in the area to offer personal training, Spin Classes and Barre Classes. CrossFit41 continues our commitment to fitness innovation. 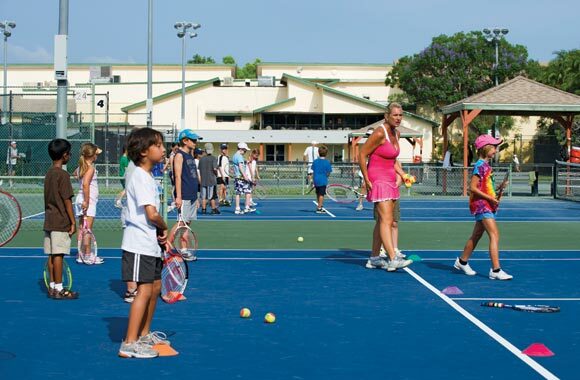 During those years, Bath & Racquet has become the heart of Sarasota tennis. We have the most and the best players in Sarasota. If you are passionate about tennis we are the Club for you. We strive to offer luxury social environment for our members. 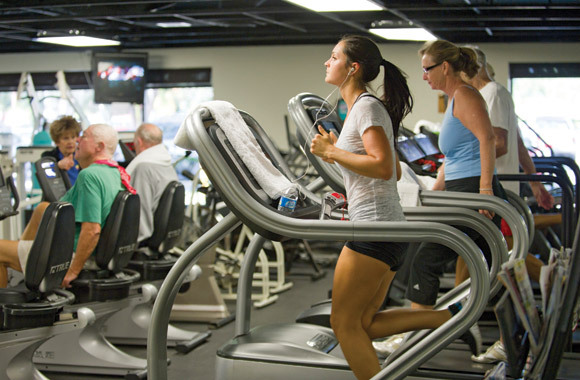 Our locker rooms are the nicest of any fitness facility in Sarasota. 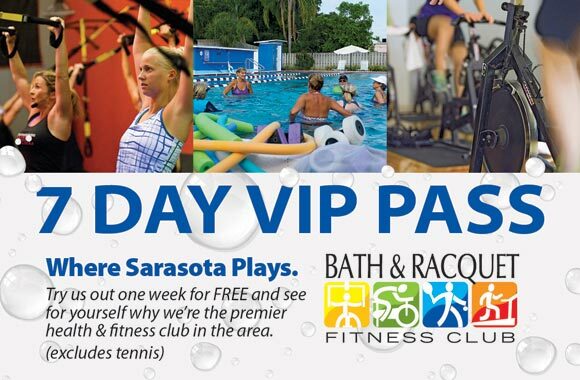 Our Grill and bar provide a social aspect in the Sarasota fitness market. And our uncrowded environment provides ample personal space. In spite of all this outside attention, we are the quintessential family Club. Many of our members grew up at Bath & Racquet Fitness Club. we are waiting for our fourth generation of members. They came with their parents who were members, and now they come with their children. This is not to say that newcomers are not welcome. We are great minglers. Our members feel at home in our Club. We provide a comfortable, personal atmosphere. Being in business since 1969 we value the longevity of our members and employees. We like to count in decades not weeks or months. Take your time, look around, come visit us offline, look around some more, and stay for enjoy our lifestyle at a Sarasota health club.